Gardening enthusiasts who wish to leave their soil fallow for a season—or simply want to grow plants all year round—appreciate the benefits of aeroponic horticulture. Not only does this method allow soil to recover rich organic matter and nutrients, it also affords the grower the convenience of indoor cultivation. What is more, it uses minimal water to achieve maximal yields. Unlike standard hydroponic gardening, aeroponics relies on mist to deliver both moisture and nutrients. In so doing, it is an environmentally friendly and economically advantageous way to grow fruits and vegetables. The best plants for aeroponics are below. Tomatoes come in hundreds of varieties, but fall into three broad categories: determinate, semi-determinate and indeterminate. The best plants for aeroponics are of the determinate class. Small branches and flower bunches emerge from determinate tomato plants; their harvest periods are brief. While these traits put outdoor gardeners off, they suit aeroponic systems well. Given the fact that aeroponic growers can produce more crops per square foot through space-conserving towers, short harvests are not a problem. Whereas in hydroponic systems tomatoes are grown from seed, aeroponic gardening starts with propagate cuttings (e.g. a four inch segment of the stem) from mature vines. The new plant will germinate and flower almost immediately, and the fruit is harvestable within a month. Eggplant originates from India and grew in China for over a millennium before traversing the world’s trade routes. Bearing five-pointed flowers and grayish-green leaves, the plant itself yields a fruit known commonly for a very deep purple hue and luscious white flesh on the inside. Since eggplant loves sunshine and warmth, placement of the aeroponic system is crucial. Also, be generous with the nitrogen when preparing the nutrient solution. As the various breeds grow to different sizes, estimating germination and harvest times is challenging but seeds often germinate between one and two weeks. In general, the plant thrives in a warm room temperature—between 70 and 85˚F. Its warmth and moisture needs qualify eggplant among the seven best plants for aeroponics. 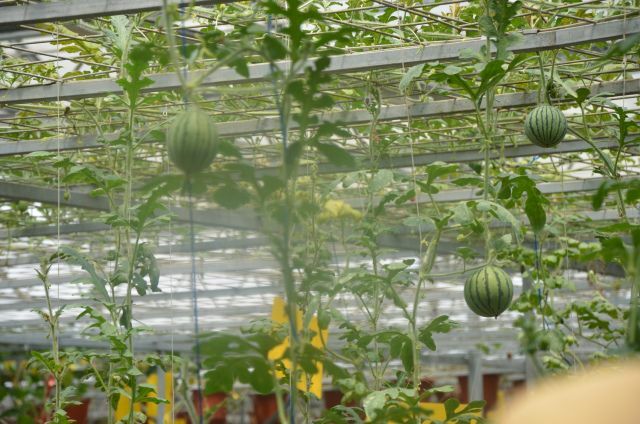 Speaking of warm climates, watermelons need them as much as any of the best plants for aeroponics. Watermelons can grow from either seed or transplants, but require a very warm soil for planting. With aeroponics, of course, this condition is obsolete. The crop roots are misted for eight minutes every hour. On the ground, watermelons need copious space. In aeroponic towers, however, the vines grow vertically and the fruit has its own plane on which to grow and expand. Locating the towers for full sun exposure is desirable. Aeroponic gardening suits all kinds of watermelon, seeded and seedless. Obviously, the smaller varieties work better for indoor growth. Although these plants are usually water-intensive, the concentration of mist on the roots reduces the amount of irrigation that would otherwise be necessary. Out of doors, lettuce is a cool-weather vegetable. In fact, it is a leafy green that can bear frost ably. How this translates to indoor aeroponic systems means a lower thermostat and a household position that favors extended sunlight. Outside, a dearth of moisture causes lettuce to have a bitter after-taste. This, of course, is not an issue with aeroponic gardening under shelter. The wide spectrum of lettuce varieties means that care and feeding will have particular specifications. The mineral solution in the mist should be heavier in potassium than in nitrogen and phosphorous. The mist or fog droplets of aeroponic cultivation are measured in microns, i.e. one-millionth of a meter. Each plant has an optimal micron level at which it can absorb the constituent nutrients. Experienced lettuce growers maintain a droplet size of five microns. Determining the best droplet size makes all the difference in how quickly the best plants for aeroponics will grow. Though native to Europe, mustard now occupies about a quarter-million acres of U.S. farmland. Yellow mustard by far outpaces the brown and oriental varieties in terms of planting and consumption. For all of its agricultural presence, however, it is also one of the best plants for aeroponics. Like lettuce, mustard is a cool weather crop so gardeners should adjust room temperatures accordingly. The mist solution for mustard should be generous in potassium, nitrogen, phosphorous and sulfur, among other nutrients. This same composition works for kale, swiss chard and bok choy. Mustard greens are ready for harvest within a month of starting them. Long a staple condiment in Asian cuisine, ginger is also appreciated in the West for its health benefits and culinary contributions. A study supported by the Cornell University Cooperative Extension demonstrated a strong demand (and willingness to pay) for locally-grown ginger in upstate New York. As an anti-inflammatory agent, blood sugar regulator and cure for digestive distress, ginger is popular in holistic medicine. 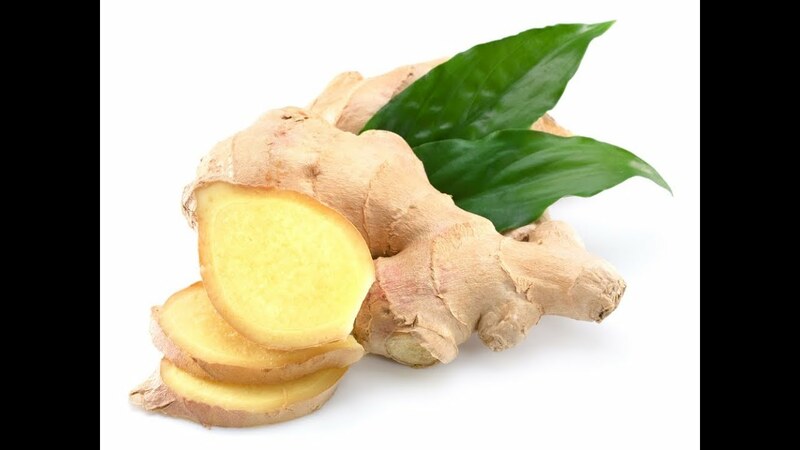 Its pleasantly light flavor enhances many dishes and—as a rhizome herb—ginger is among the best plants for aeroponics. Fertilizer salts can do damage to the shoots that grow laterally from the stem, i.e. the rhizomes. Aeroponic sprays can make direct contact with the roots without touching these sensitive projections. Just like ginger, mint lends itself to aeroponic growing. Raised from seed or cuttings, mint grows quickly even when planted in soil. Fresh mint exceeds preserved mint in both taste and aroma so growing it on site is a definite advantage. 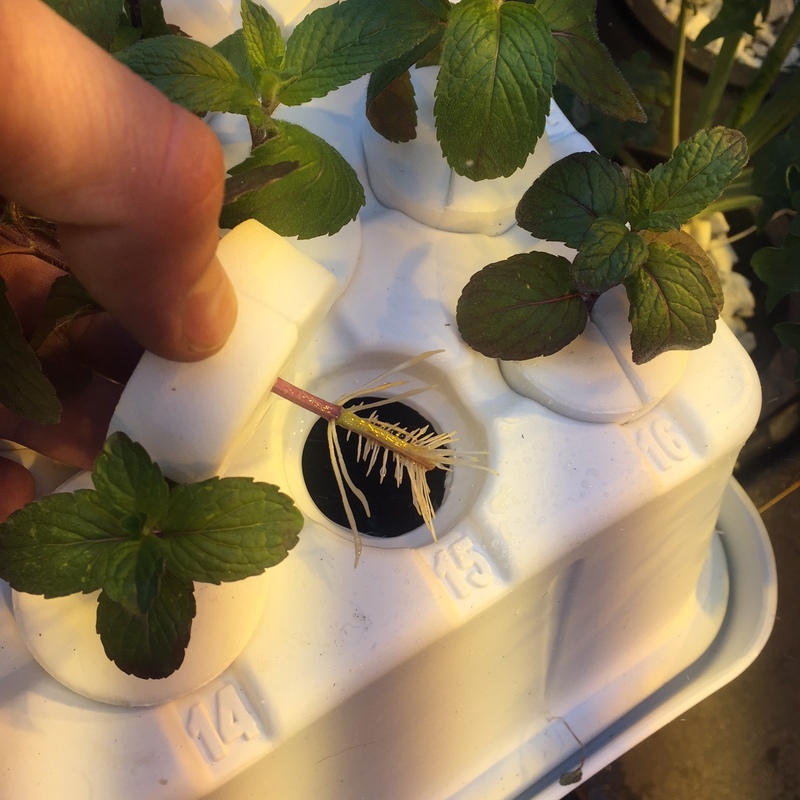 Secured to a tower, the mint roots receive the nutrient spray in the internal chamber where the excess moisture is returned to a reserve compartment. This means faster germination, sooner harvest and bigger yields. If finances allow, indoor gardeners can avail themselves of a never-ending growing season that provides fresh fruits and vegetables (not to mention ornamentals). Aeroponics not only saves water by targeting its application, it saves space and time, as well. The seven plants named above testify to the efficiency of this gardening system. The proof is in the tasting. Hey Buddy!, I found this information for you: "7 Best Plants for Aeroponics You Can Grow Yourself". Here is the website link: https://backtofarm.com/best-plants-for-aeroponics/. Thank you.